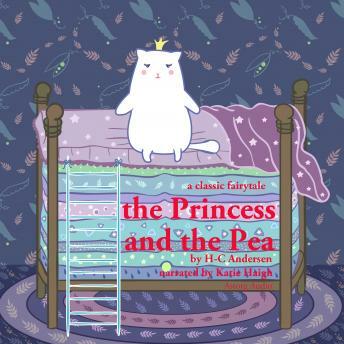 The story tells of a prince who wants to marry a princess, but is having difficulty finding a suitable wife. Something is always wrong with those he meets, and he cannot be certain they are real princesses. One stormy night a young woman drenched with rain seeks shelter in the prince's castle. She claims to be a princess. But how can the prince ascertain she really is? This classic tale tells the story of how he put her to the test.